Last year we earned over $2500 for Liberty Elementary just by shopping. Enroll your Kroger Plus card in Community Rewards every year for Liberty PTA. Every time you shop with your card, we earn cash for our school! School ID Code is #82149. Sign up here! 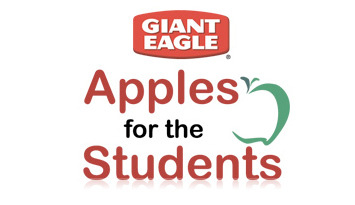 Giant Eagle Shoppers, enroll your advantage card for Apples for the Students, so our school can earn rewards from Giant Eagle! Liberty PTA ID Code is #4924. Sign up here! Meijer shoppers can earn cash for our schools. Use your Meijer Credit Card or sign up for a Meijer 1 Card online. Liberty PTA ID Code is #373851. Learn more. 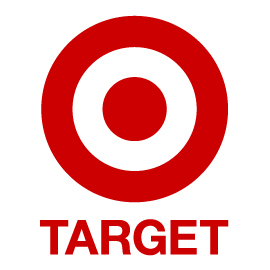 Target Shoppers: Register your REDCard in Target’s Take Charge of Education program. Target donates 1% of all enrolled REDcard charges. Liberty PTA ID Code is #83572. 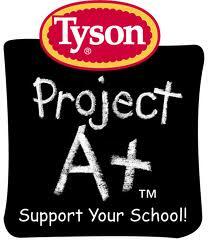 Learn more and sign up here..
Don’t forget to save your Box Tops and Tyson Labels! Giant Eagle and Kroger offer monthly shopping specials with bonus e-Boxtops when you use your shopper card. Register your Giant Eagle card here. Register your Kroger card here. Check out Box Tops for Education for even more ways to save and earn Box Tops for our school.